Are you looking for some more healthy snacks that won't kill your weight loss plans ? Well here are two more options for you that I now use. FILL UP ON OAT FIBER! fiber, especially soluble fiber, offers these potential benefits for people with diabetes. smoothing out blood glucose levels. by helping you feel fuller longer! SUGAR Remember, it is the amount of total carbohydrate that is most important, not whether it’s a starch or sugar. 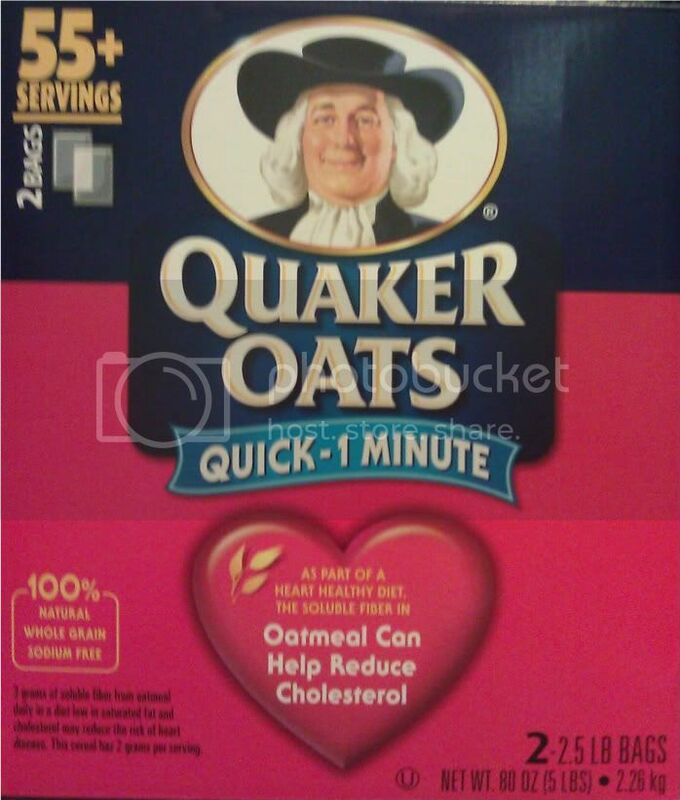 Select a cereal that has fiber like Quaker Instant OatmealTM Apples and Cinnamon, along with sugar – the fiber helps to slow the absorption of sugar so you have better blood glucose levels. Sodium is 95mg (very low compared to other items on the market these days). This item has 9g of sugar. Now when you compare that amount to 17grams of sugar and 200mg of sodium found in one Strawberry Slim Fast Shake, you will see that your doing great. Normally I would assume that healthier options would taste disgusting, however I must say that the Special K Bars taste pretty good. And the oatmeal isn't too bad either if you add either a little Sugar, Splenda or Fruit to it. I do this just to give it a little more flavor so it doesn't taste as bland. Some examples of fruit I use with the oatmeal is either Bananas or Strawberries. If you were to substitute your sugar cereal for a bowl of oatmeal or 1 cereal bar, then you should be eating less calories as a result losing weight much quicker. I love Speacial K Bars, I use to buy them at costco and just haven't in awhile. I need to when I go back to work.